Explains the differences between the human soul and the Solar Angel. 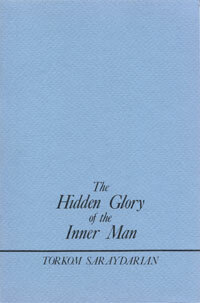 A clear explanation of the journey of the human soul from being an unconscious Spark to finally becoming the True Self. "In the early stages of our evolution, it is the Soul [the Solar Angel] Who acts as our individuality, and the human soul is almost nonexistent. As our evolution proceeds, the human soul comes into existence, develops, and takes care of his life under the light of the Soul. Later they fuse, and in the Fourth Initiation the Soul, the Solar Angel, departs."